When you are arranging your group tour, we know that you are looking for deep, unique experiences for your groups. You want to give them experiences that go beyond regular tourism experiences. From exclusive, hands-on tours to special treatment at Sacramento accommodations, our Tourism team is here to help you give these exclusive experiences to your groups. When your group leaves Sacramento, we want them to leave with stories and memories and experiences that stick with them for a lifetime. For the next several months, we will be highlighting some of these experiences we can provide exclusively to travel professionals bringing groups to Sacramento. 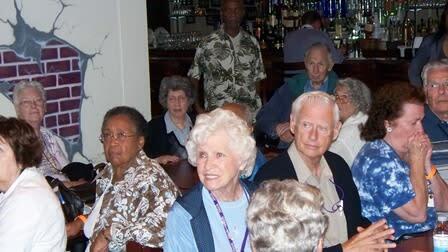 Our first experience involves bringing your groups to our Sacramento hotels. There are several special accommodations that your group can receive when they check in to their Sacramento hotel. Here are 5 exclusive check in experiences for your groups. Your room keys are ready. It can be very frustrating to travel on a motorcoach for several hours only to have to wait in line to get a key to your room. We know your groups may be very tired after their journey, and they are ready to get to their rooms. We are able to work with our hotels to pre-key your rooms. No waiting necessary. Parking a Motorcoach? No Problem. Our Tourism team can work with your driver and group leader so they know exactly where to park the motorcoach. 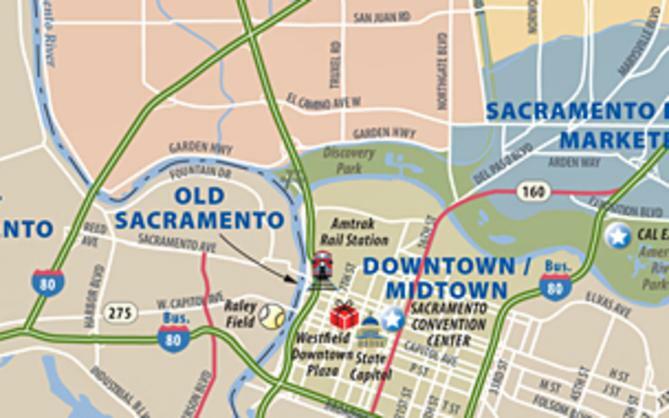 Many of our Sacramento hotels offer motorcoach parking. For those hotels that do not, we can prearrange nearby parking options for you. Enjoy a wine reception. For select groups, our Tourism team can meet you at the hotel and offer a wine reception for your group, free of charge. We love the chance to personally welcome our groups to Sacramento. What better way than to greet your motorcoach and lead your group into a private wine reception featuring our region’s wines? If you are interested in your group participating, please email us. Group rates help you save. When you work through the Sacramento CVB, we can get your groups the best prices on their accommodations. We can also help you choose the best hotel for your group based on amenities, location and price. Breakfast is the most important meal of the day. Most of our group rates include breakfast for your groups. They are able to get the day started with a cooked to order breakfast to get them ready for all the exciting activities on their itinerary. 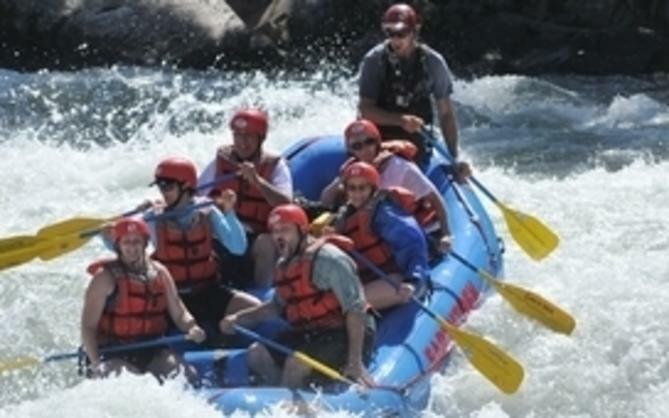 This is the first of several experiences we are able to provide for your groups. Beginning their visit to Sacramento with a seamless check-in and stay at one our Sacramento hotels provides a great foundation for the rest of the unique experiences they will enjoy in Sacramento. Contact the Tourism team for more information about planning your group tour. 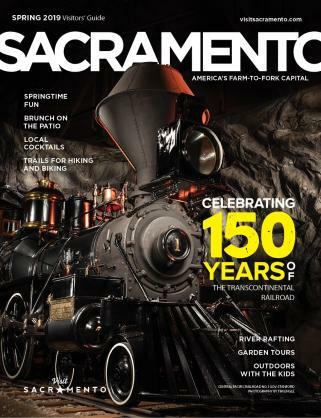 Please visit the "Travel-Trade" section of our website for more information about bringing your groups to Sacramento.